She’s finding her true north writing poetry now, but Karen Hurley-Heyman has lived a life filled with drama – literally. She grew up in Oregon, the eldest of six children, and though the family moved to downtown Eugene when she was nine, they lived first in the rural Willamette Valley outskirts. Her writing is deeply infused with the intensity of the natural world that spoke so strongly to her as a child. 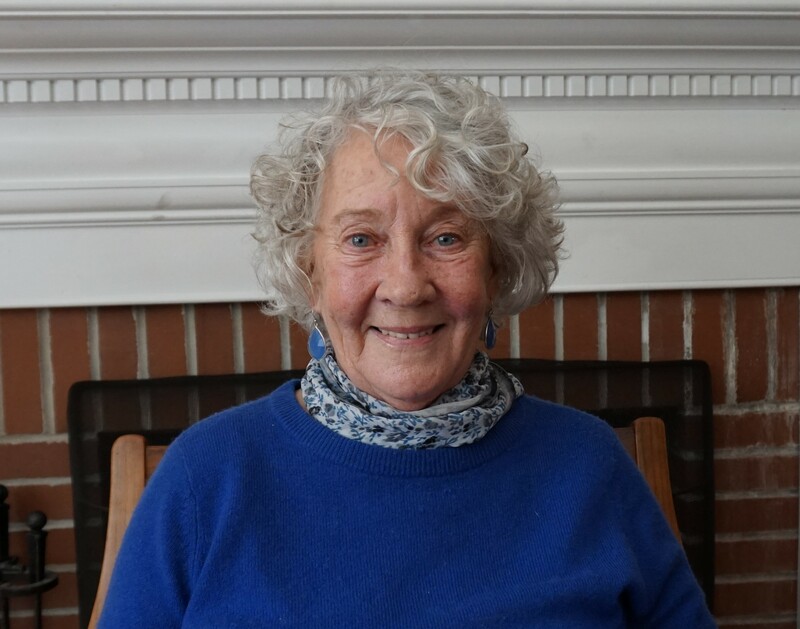 But, though often rooted in the bucolic, her poems also have a strong sense of drama and narrative line, a legacy from another important time in her artistic life. After a theatre degree at the University of Oregon, Hurley-Heyman went to San Francisco, where she studied acting at the prestigious American Conservatory Theater. She wrote and produced a play, acted in California regional theatres and worked as a director. Ultimately, it was theatre and performance that brought Hurley-Heyman to Delaware. 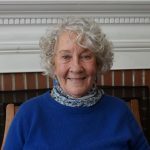 She became a member of the University of Delaware theatre faculty, as well as working onstage at the Delaware Theatre Company and nearby Pennsylvania theatres. But she always wrote, keeping journals and writing poetry, her love of words instilled by the fairy tales that her mother read to her. A voracious young reader, she devoured many children’s classics, National Geographic magazines, and (though it was on a “forbidden books” list) Steinbeck’s Grapes of Wrath, which had a profound influence on her. Her fascination with the natural world has re-surfaced in a serious study of Ikebana, which like poetry, distills experience by “paying attention to a few carefully selected things.” Pleased and honored to have been designated as a DDOA emerging poet, Hurley-Heyman plans to use her award to attend workshops and conferences. Fellowship funds will also help to publish her first book. And, always open the new, she is considering exploring the visual poetry of calligraphy.